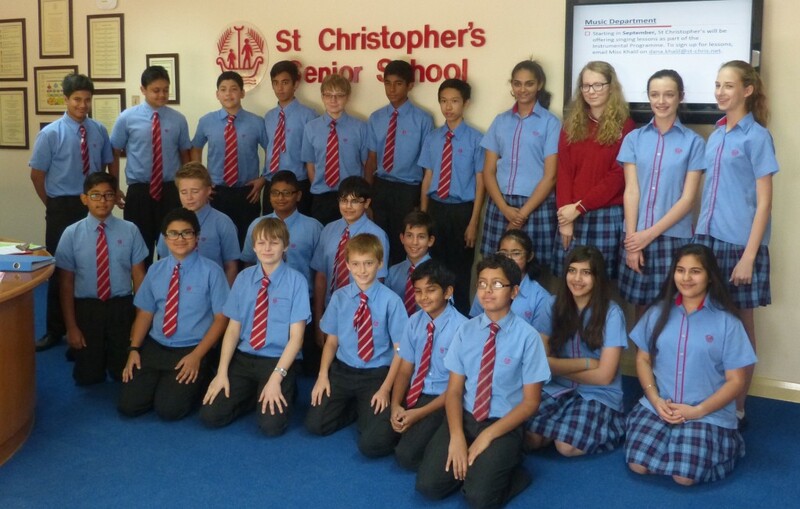 St Christopher’s students in Years 7 and 8 recently participated in the UK Junior Maths Challenge. They obtained 7 Gold, 21 Silver and 12 Bronze Certificates. Athena Puri in Year 8 obtained “Best in Year” and “Best in School”. Talal Alkhawaja from Year 7 obtained ”Best in Year”.